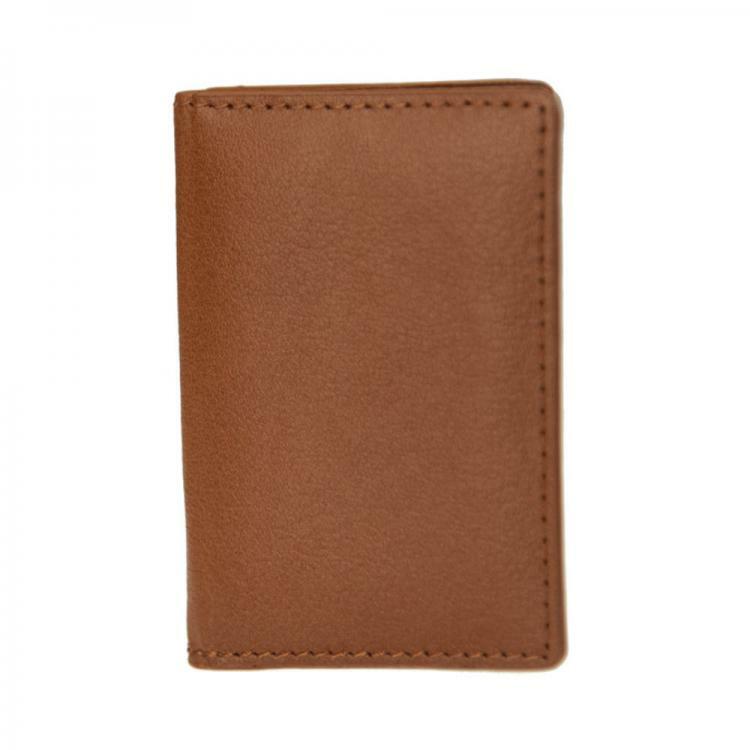 A handsome accessory designed for those who prefer a wallet that fits comfortably in the pocket without looking or feeling bulky. 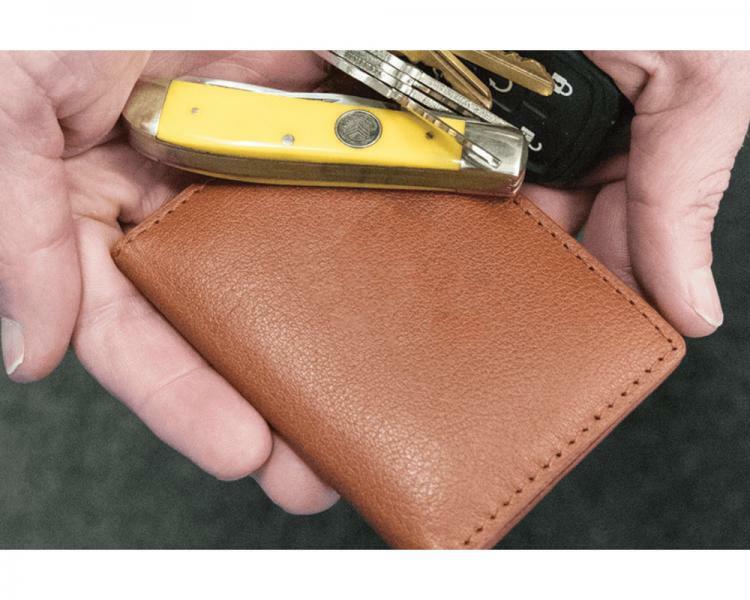 The genuine Italian leather provides a durable material that gets better with age. 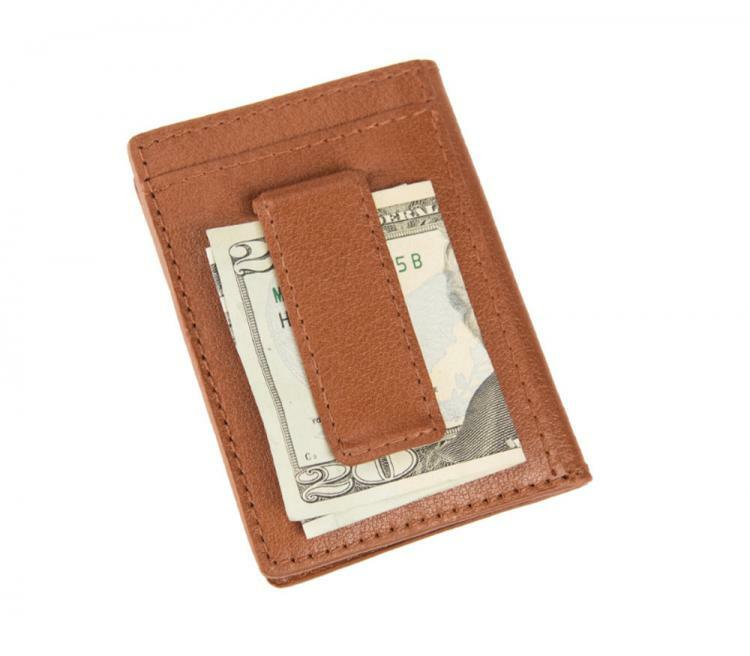 This wallet includes an exterior money clip and four interior card slots. 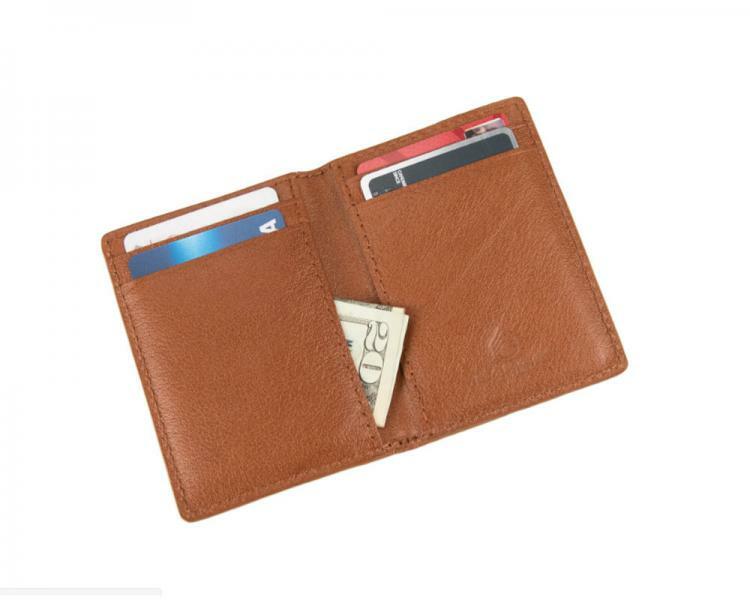 Whether you are needing to retire your current wallet or searching for a gift, you will be extremely pleased with this choice. Price: $47.00 In stock! - Browse this brand: Sarge KnivesOur products are custom made to your specifications. This product ships up to 2 weeks after your order is placed.